Windsor Area Guide - What makes Windsor so great? Where do Windsor locals go? A well established Indian restaurant that does a mean traditional curry! Share your favourite place to go to in Windsor. 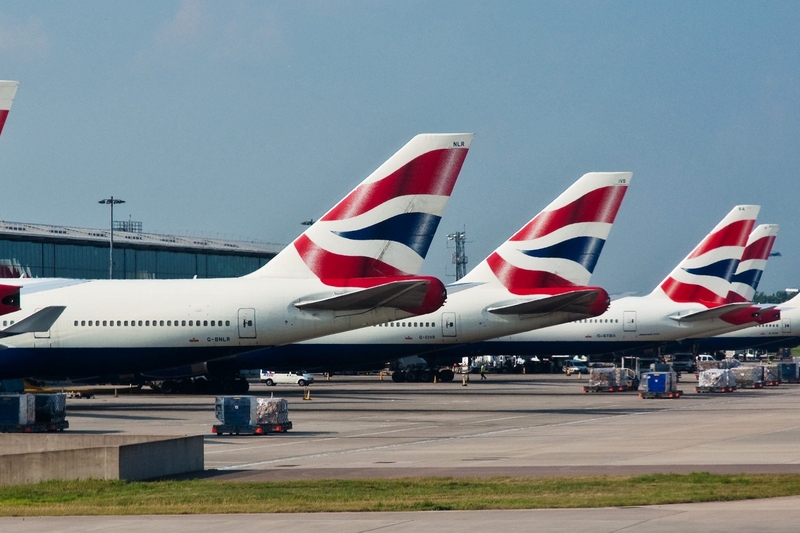 "London Heathrow Airport is the third busiest airport in the world by the number of passengers travelling through it. In 2014, 73.4 million people flew in and out of the west London site." Flowing from Birmingham into the River Thames through Hayes, the Grand Union Canal is a picturesque stretch for walking the dog. Some fantastic contemporary developments have popped up in Hayes in recent years, owing largely to its fantastic position for Heathrow. Windsor is a suburban town in the Royal Borough of Windsor and Maidenhead in Berkshire. It is best known as the site of Windsor Castle. The town is situated 21 miles (34 km) west of Charing Cross. It is immediately south of the River Thames, which forms its boundary with Eton. Windsor and the surrounding areas contain some of the most expensive and desirable housing in the UK. The village of Old Windsor, just over two miles to the south, predates what is now called Windsor by around 300 years; in the past Windsor was formally referred to as New Windsor to distinguish the two. What are your favourite things about Windsor? Find out how much your flat or house is worth om Windsor. Feedback about living in Windsor has been submitted directly by the public and may not neccessarily reflect the views of Foxtons. The description of Windsor was modified from Wikipedia and is available under the Creative Commons licence. Land Registry data is Crown copyright. All the views and contributions contained within Foxtons Local Life are those of the contributors. All content is assessed before publishing for taste, however free opinion is encouraged. Foxtons accept no payment or sponsorship for content that is posted about Windsor.